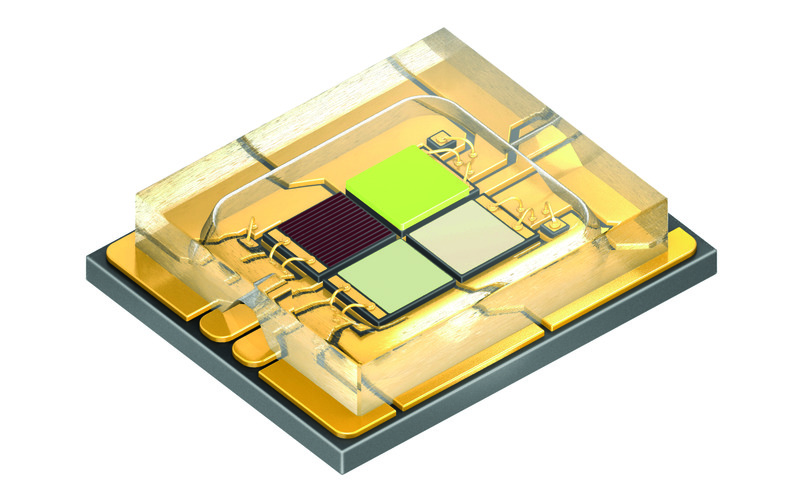 Description: By making improvements to the epitaxy Osram has achieved a considerable increase in the luminous efficacy of white LEDs compared to existing products. 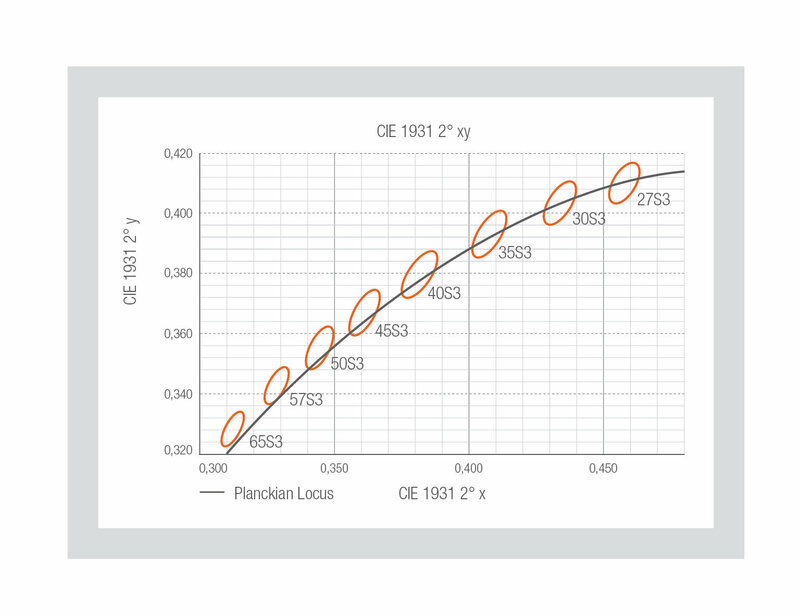 At 3000 mA/mm² the benefit is a full 7.5 percent. 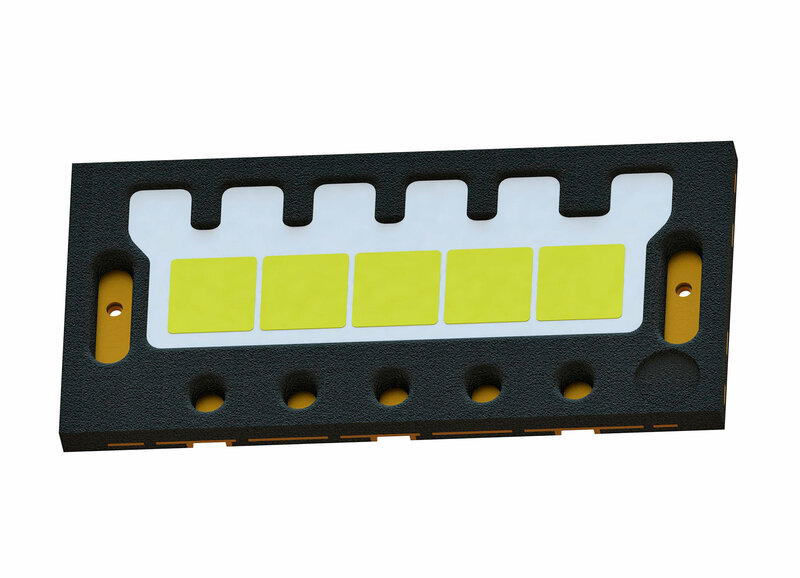 Description: High luminous flux, robust package, low system costs: the new Duris P 10 offers impressive performance in outdoor lighting systems. 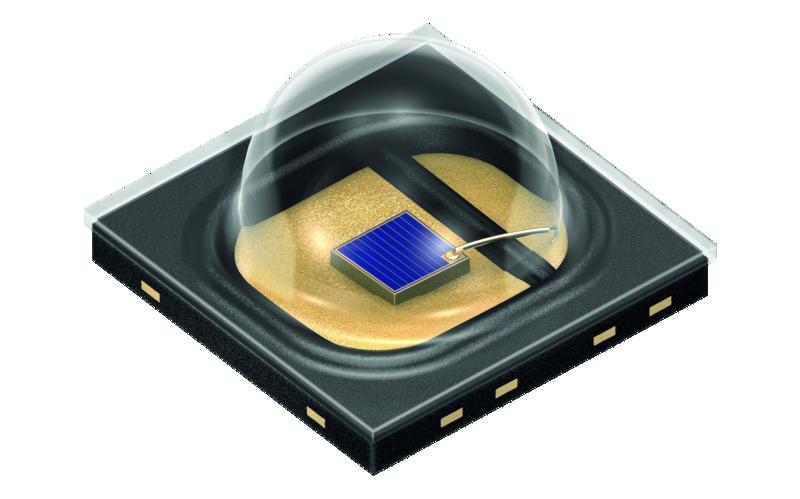 Description: The infrared SFH 4786S LED from Osram Opto Semiconductors provides the basis for extremely low-profile systems for iris scanners. A new feature is the slight sideways tilt of its direction of emission. The emitter no longer has to be mechanically aligned with the field of view of the camera, which makes the design much simpler. 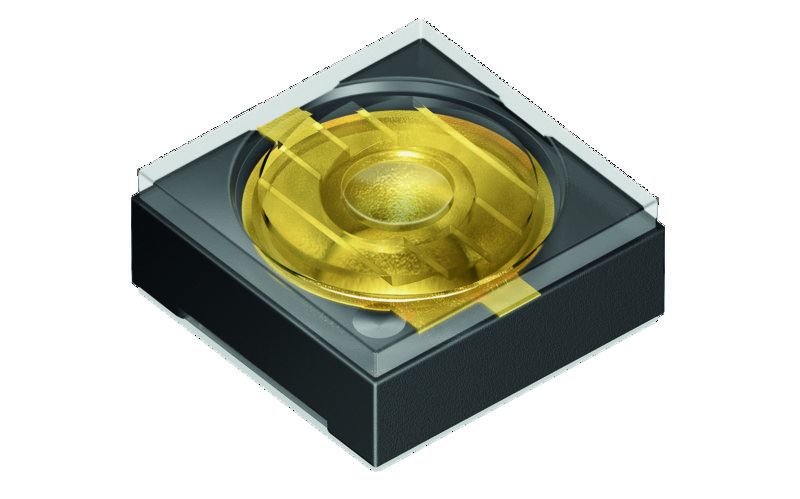 Description: Osram Opto Semiconductors presents a new output class in its Osram Ostar Projection Power range for use in mainstream projectors. 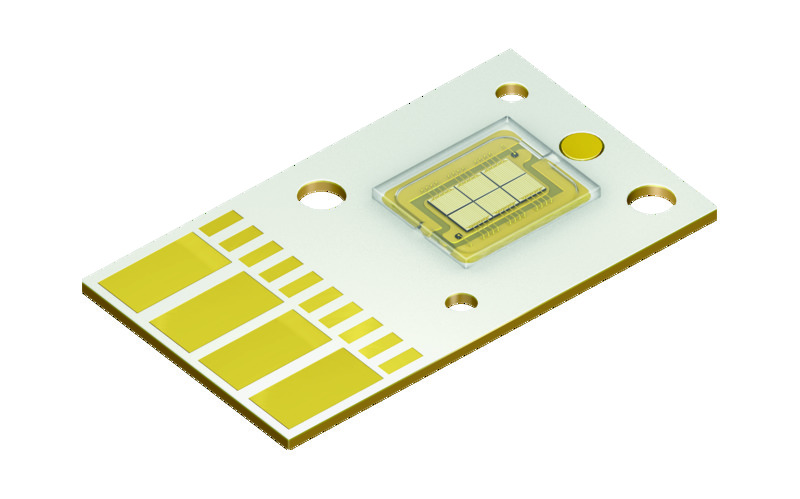 Description: With a height of only 0.6 mm, a footprint of 5.4 mm2 and a typical optical output of 1200 mW, the SFH 4770S is currently the most compact high-power LED with a wavelength of 850 nm. 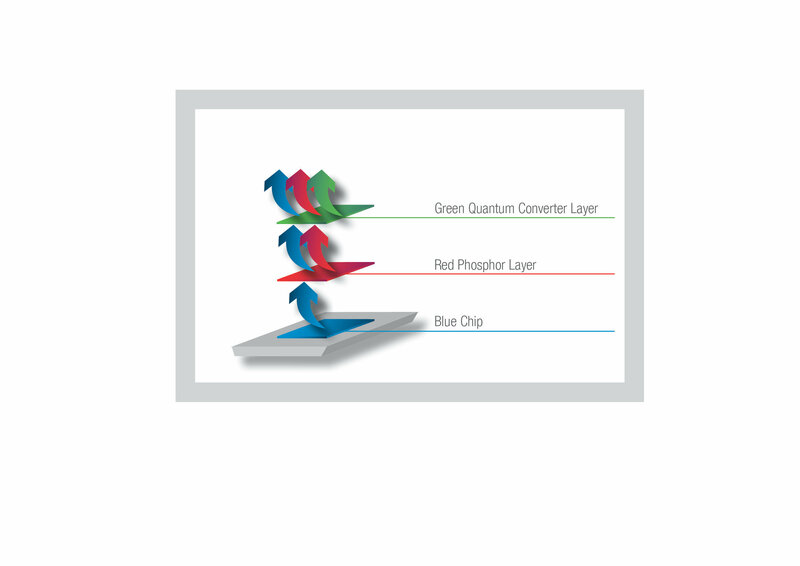 Description: Quantum Colors – an extremely successful combination of a blue chip, a red phosphor layer and a green quantum converter. 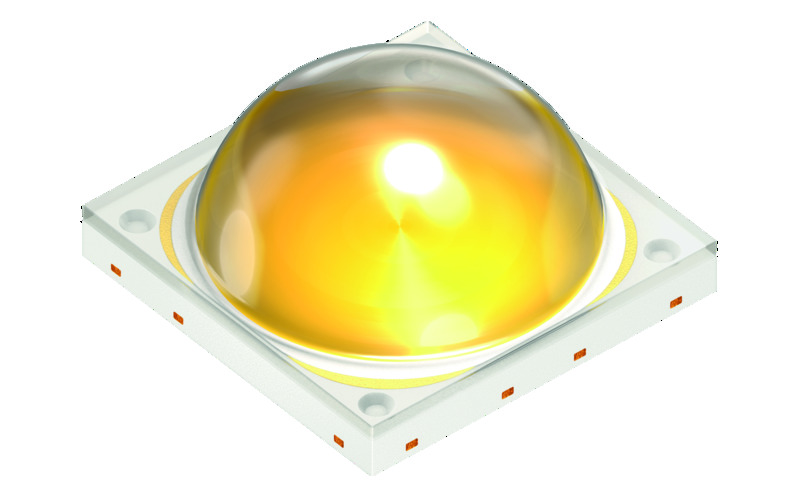 Description: Soleriq L 38: the first filament LED from Osram Opto Semiconductors. 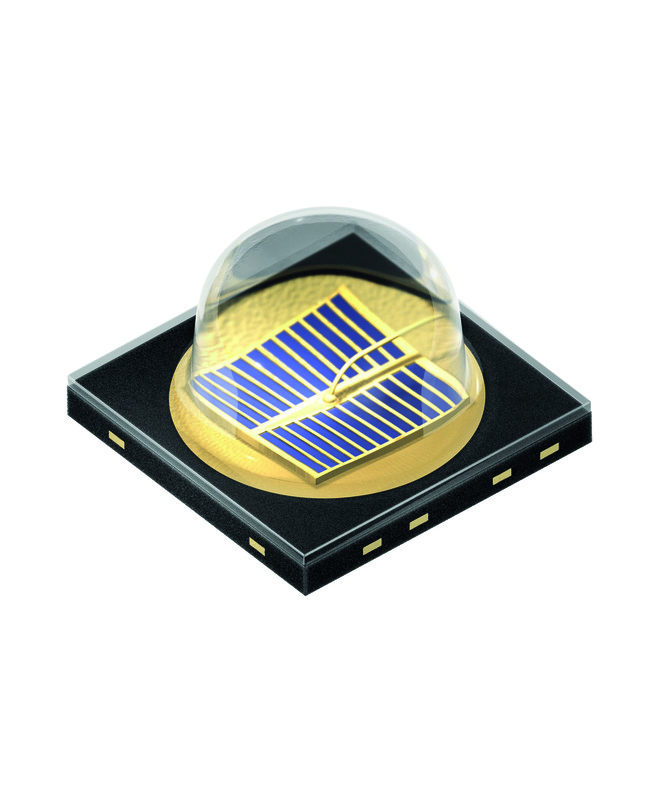 Description: The thinfilm and UX:3 chips of the Osram Ostar Stage can be operated at up to 2.5 ampere, resulting in a higher output. Description: Latest chip and package technology for the mid-range power class. 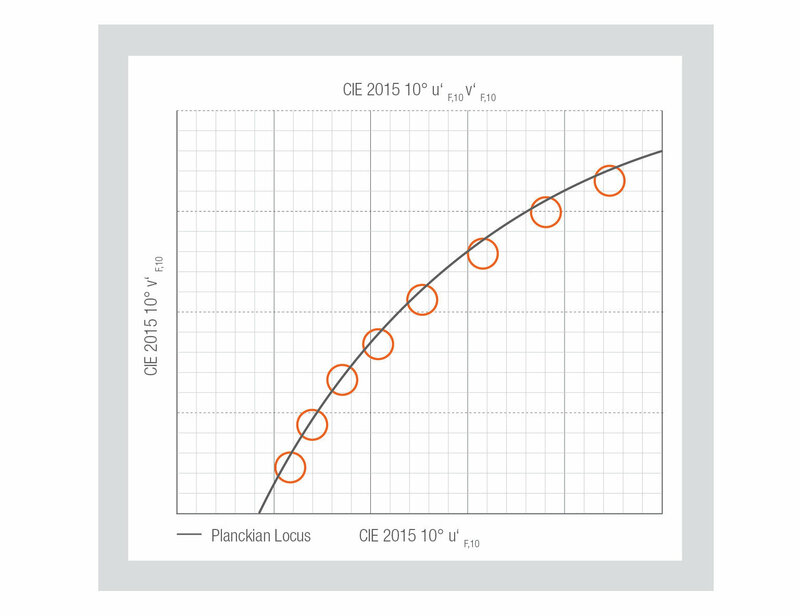 The high-efficiency 850 nm IRED Oslon Black SFH 4713A offers an optical output of 760 mW at a current of 1 A. Description: The high output and compact dimensions of the Oslux SFH 4780S makes it ideal for iris scanning. Description: Osram’s high power pulsed laser diodes with integrated driver simplify the design of laser systems and reduce their cost. 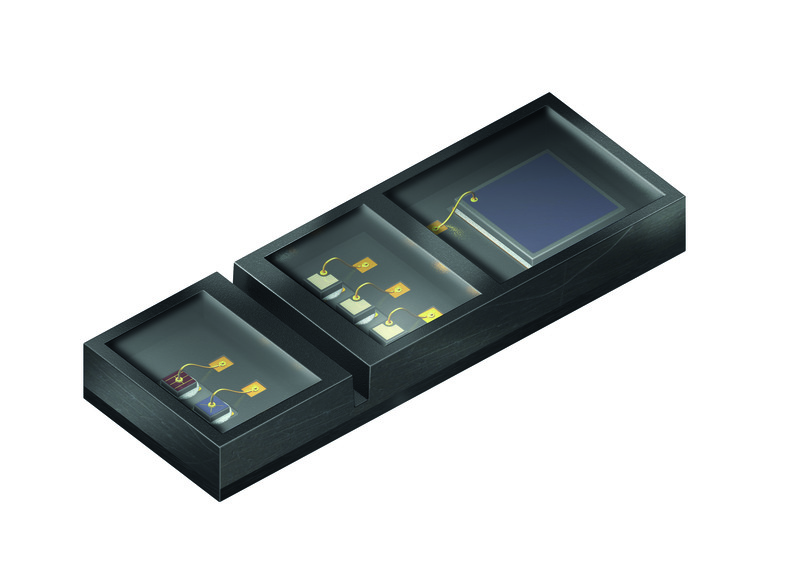 Description: Osram’s SFH 4725S emitter is an automotive qualified 940 nm infrared LED with high efficiency. 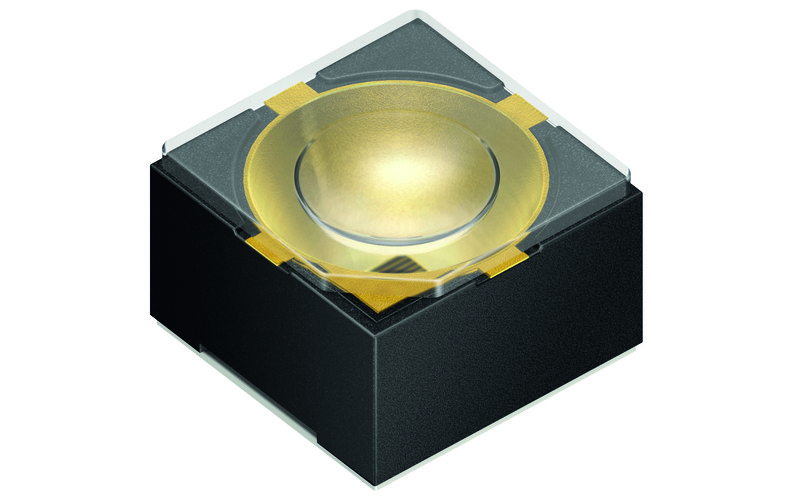 Description: The new Duris S 10 versions from Osram Opto Semiconductors are interesting alternatives to low-power-CoB LEDs. 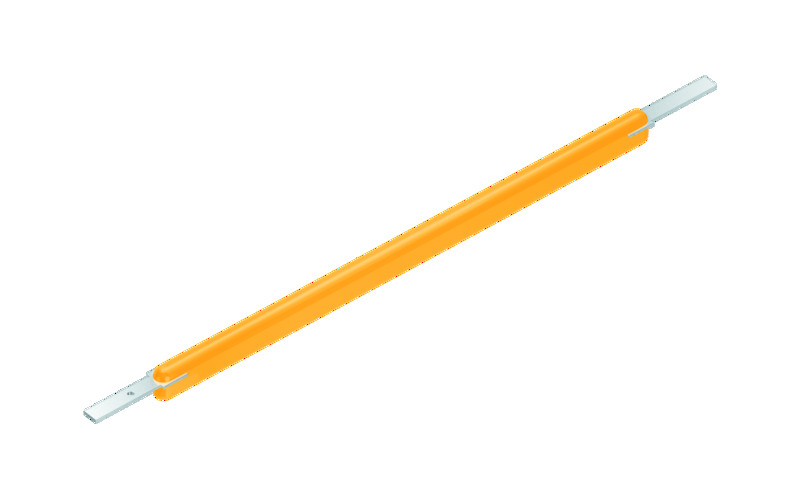 Description: The new Osram Soleriq L 38 is ideal for use in products with a traditional look. 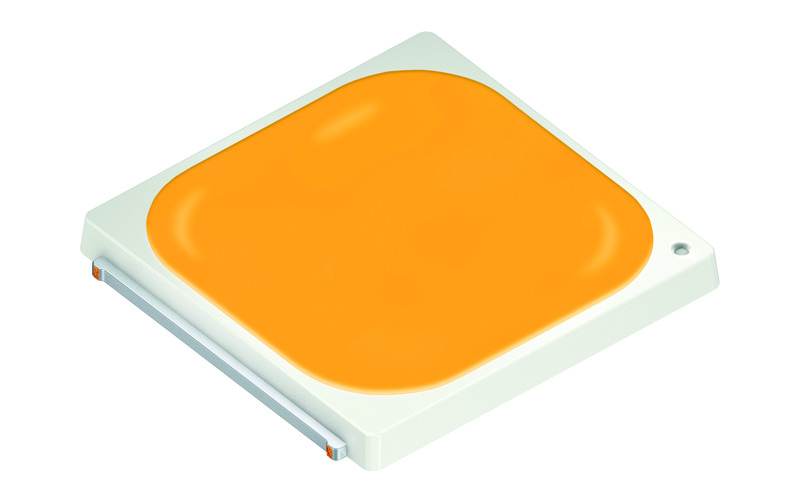 Description: More light on stage: the new Osram Ostar Stage LEDs generate greater brightness from the same chip surface area. Description: The Oslon Black Flat S with five chips should be available from the end of 2016 for low-beam and high-beam systems and for glare-free high-beam headlights. 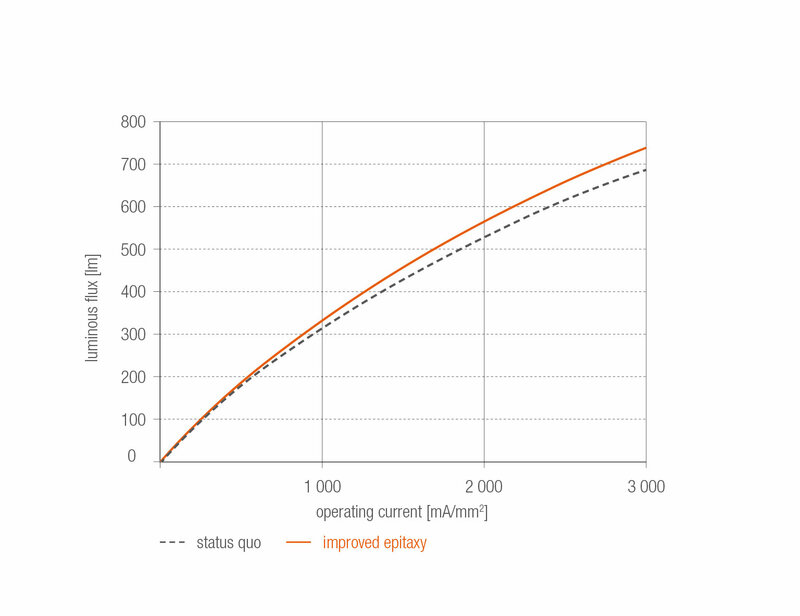 Description: Developers at Osram Opto Semiconductors have succeeded in significantly improving the thermal management of the Oslon Black Flat S prototype (left) compared to the predecessor version (right). 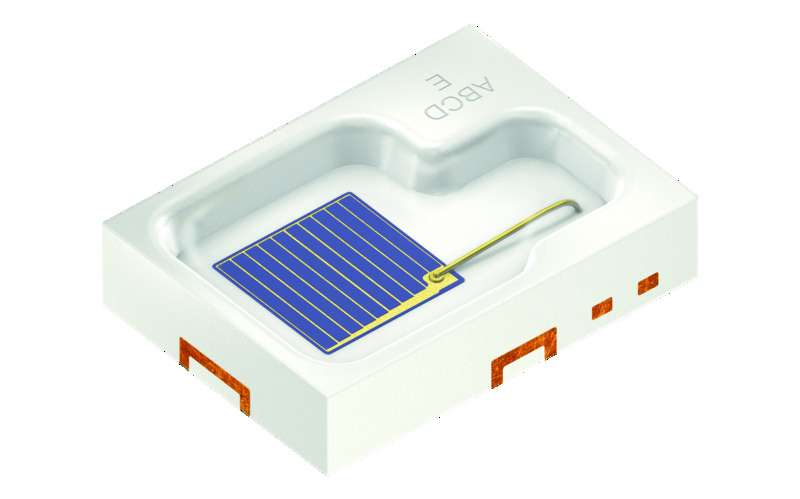 Description: The integrated SFH 7060 optical sensor for measuring pulse rate and blood oxygen levels has been optimized in terms of power consumption and measurement accuracy. 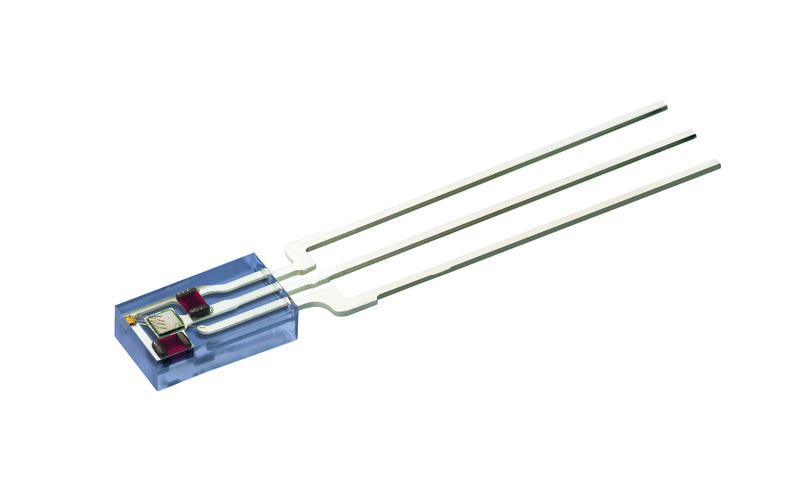 It contains a highly sensitive photodiode, three green LEDs, one red LED and one infrared LED.